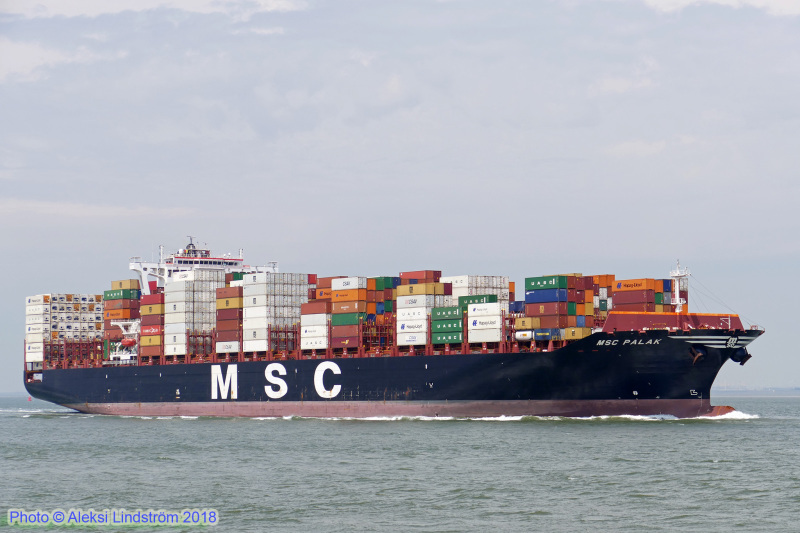 Passing Terneuzen bound for Antwerp on May 24, 2018. IMO 9735206. Specs CLICK. 2018 August 5th, 02:30:10 UTC "beanr>frleh"
2018 July 29th, 14:00:14 UTC "gblgp>debrv"
2018 July 27th, 14:00:01 UTC "nlrtm>gblgp"